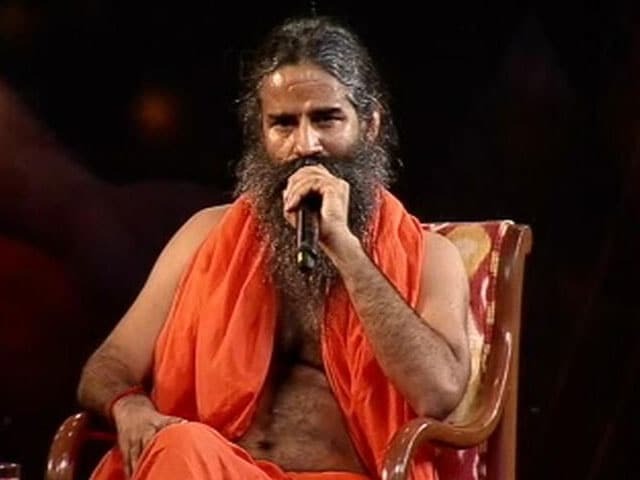 Ramdev, "2 se jyada santaan paida kare to uski voting right nahi honi chahiye." The Yoga Guru had said before that his bachelorhood made way for his success. “People work for their family. Na biwi na bacche phir bhi dekho kitne acche,” he had then said. He acknowledged that being in a family, life isn’t easy. “I don’t go around with the baggage (of having the family). I have made brands… In the event that I had kids, they would have stalked claim for Patanjali. (I would have let them know) this Patanjali isn’t your father’s property, it belongs to the nation,” PTI cited him as saying.